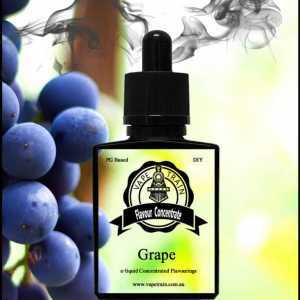 Vape Train’s Vanilla Classic Flavoured DIY Concentrate for e-liquid making is a Madagascar Vanilla Bean flavour that’s crisp, clean and highly aromatic which imparts outstanding flavour in any style of recipe.. 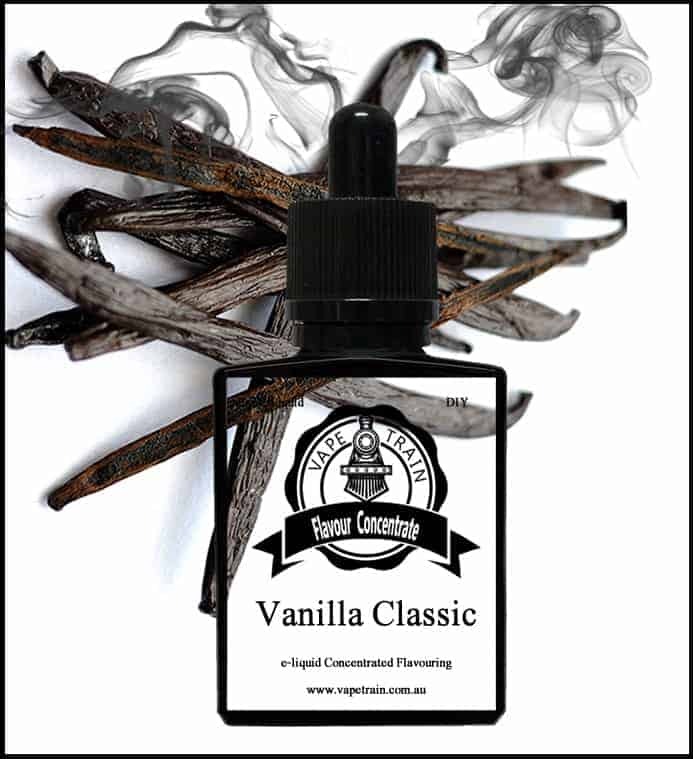 Vanilla is one of the most used flavours in e-liquid recipes, either on its own or already added to concentrates, this flavour will brighten recipes, giving a naturally sweet flavour wherever it’s used. 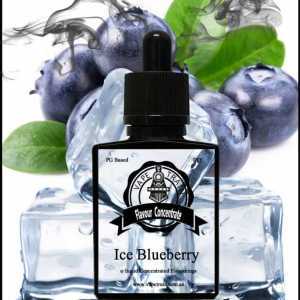 Flavor pairing is made easy as vanilla works with almost every type of ejuice recipe, from bakeries, creams, custards, tobaccos, beverage, candies, desserts and many more. If you’re looking for that perfect vanilla flavour, then this would be the one to reach for in your next creation. 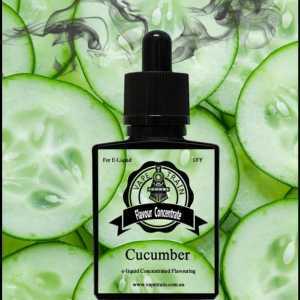 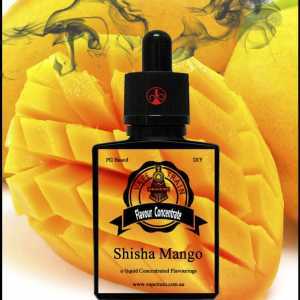 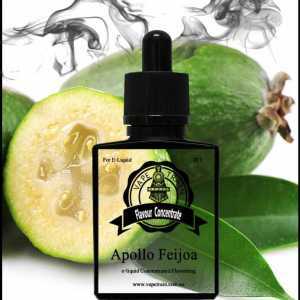 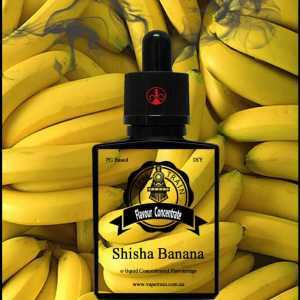 This flavour is delicious in a single profile mix as well as mixed with other flavours.